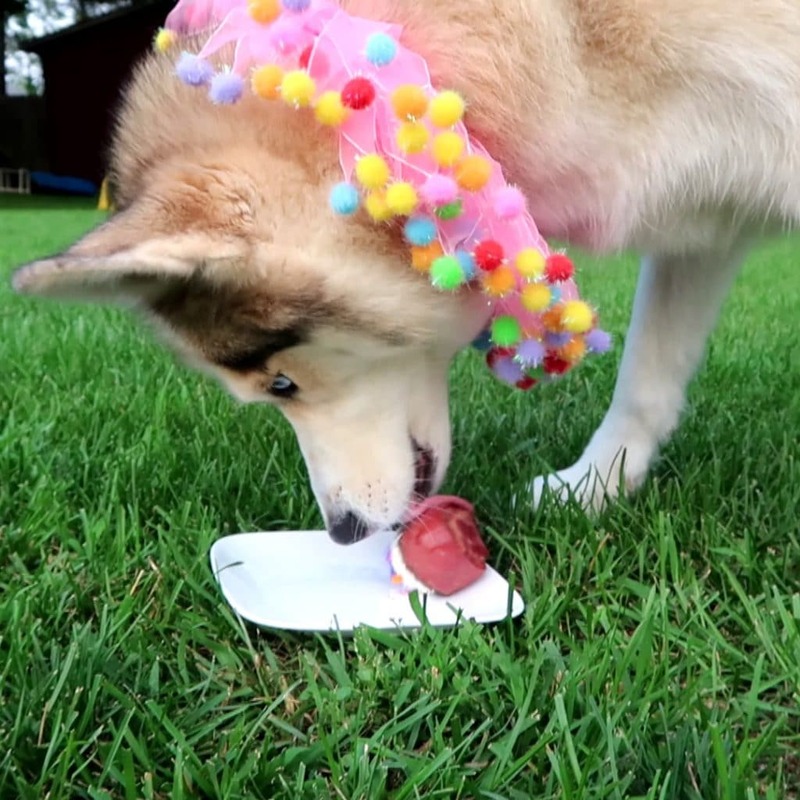 How to make Birthday Cupcakes for Dogs! 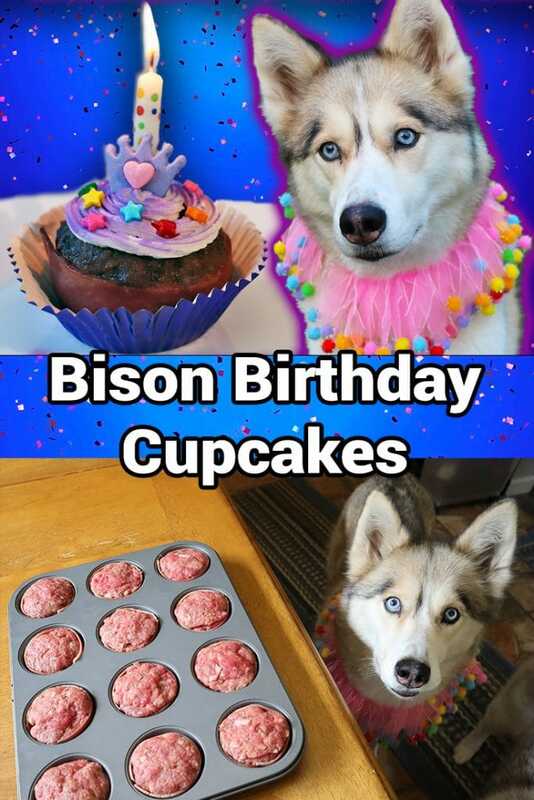 You guys have been asking us to do more meat treats, so today, for Shelby's 11th Birthday, we are making Bison Birthday Cupcakes for Dogs! 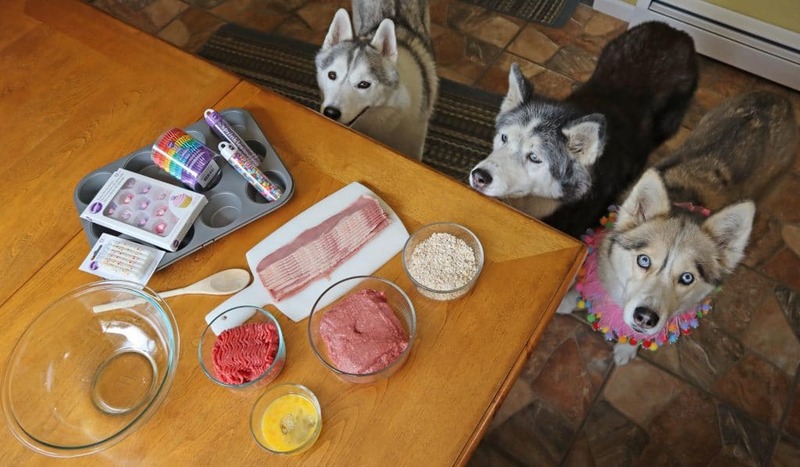 That's right, there is Bison, in these dog cupcakes, or Pupcakes if you want to call them that! 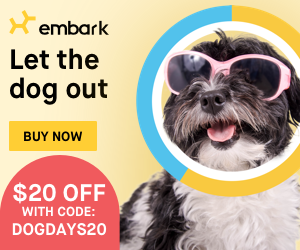 This recipe for dogs is super easy and fun to make! Preheat your oven to 450° Fahrenheit. Mix together meat, oats, and egg in a large bowl. You want to make sure it's all mixed very well. Take your muffin tin, and line the outside edge with the turkey bacon. If you have to trim the bacon to make it fit, do that, and then chop the excess pieces up and add them to the meat mixture. Now roll the meat into a large ball and squish it into each muffin cup. You want to make sure the bacon sticks to it. Filling them about level, with a slightly domed top will work best. Bake in the oven for 20 - 25 minutes. The tops will be just slightly brown. 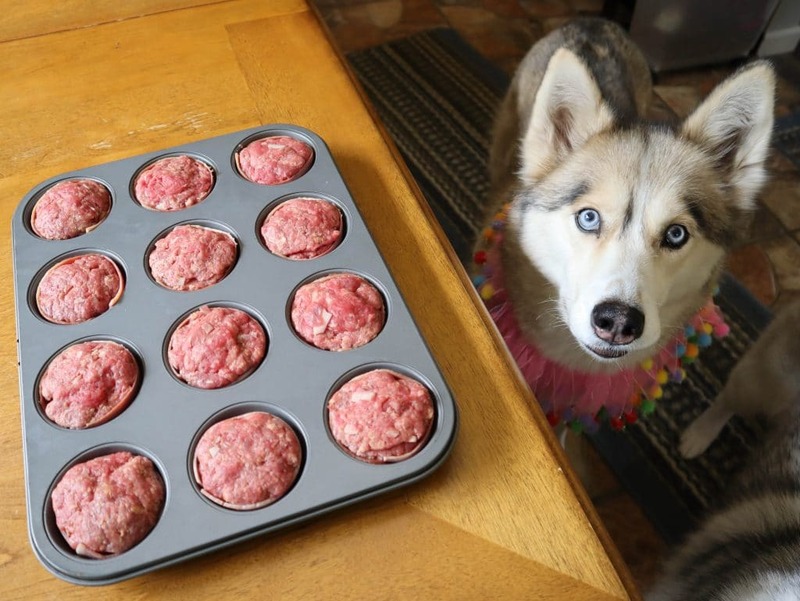 Carefully remove meat muffins and place on a cooling rack. While the meat muffins are cooling, we can make the frosting. Take the whipped cream cheese, and yogurt and whip it together until nice and smooth. 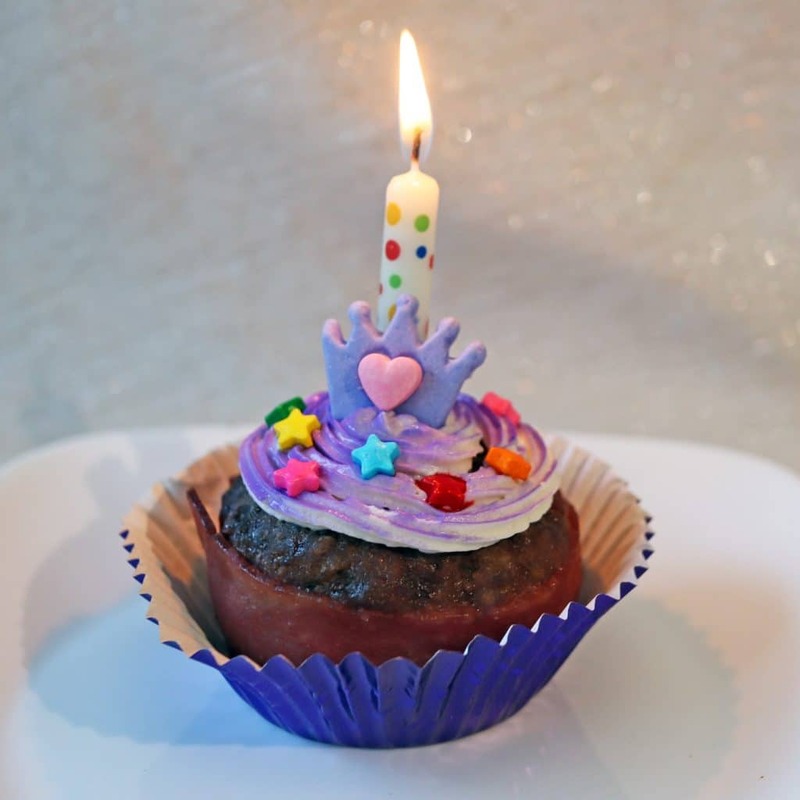 Once the meat muffins are completely cooled, you can decorate them with this frosting however you like! I used a pipping bag to be a bit fancy. Then decorate with any little sprinkles you would like. Remember, the sprinkles are made of candy, so don't use a lot of them. 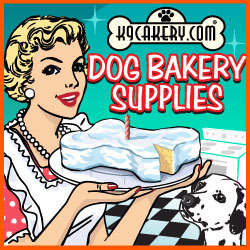 Dog's don't need a lot of sugar. 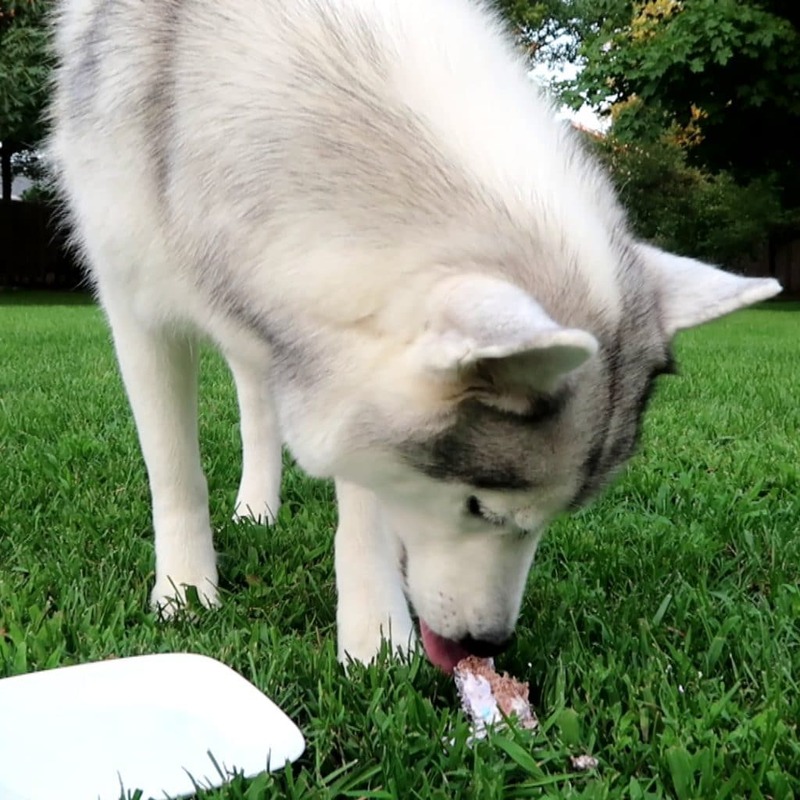 Now it's time for the dogs to taste and enjoy these DIY Bison Birthday Cupcakes for Dogs! We hope they like them as much as ours did! 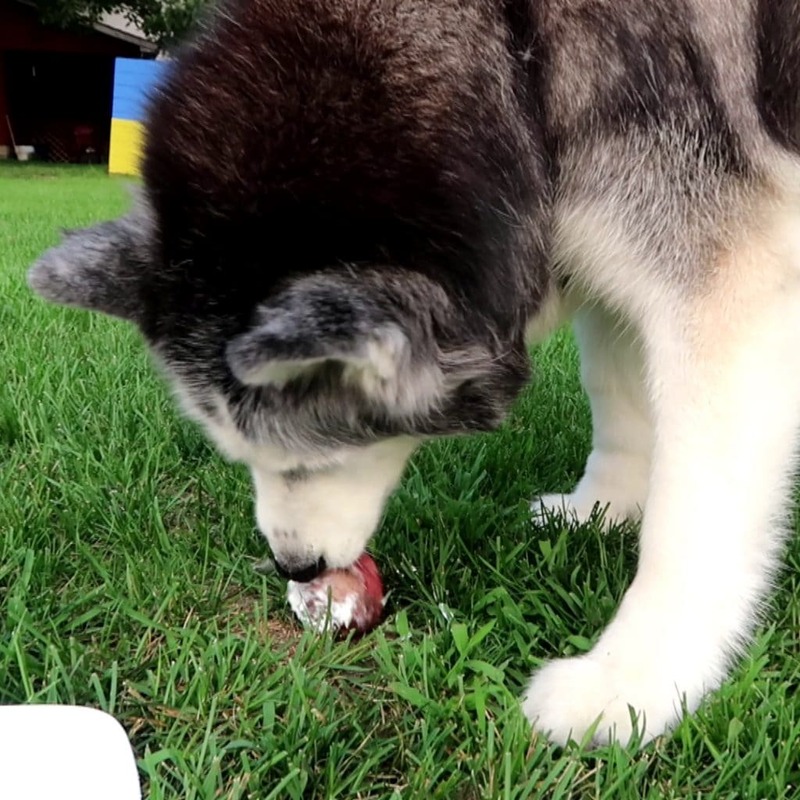 Hey Buddy!, I found this information for you: "Bison Birthday Cupcakes for Dogs". 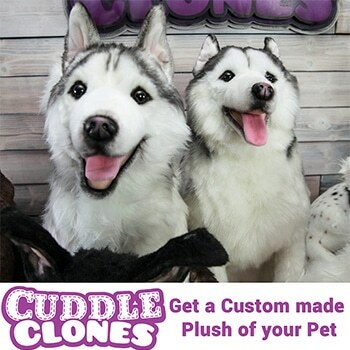 Here is the website link: http://www.gonetothesnowdogs.com/bison-birthday-cupcakes-dogs/. Thank you.